Beach House Living… this lake house is the perfect escape. Sleeps easily 13 with 4 bedrooms, 3 baths beautiful huge deck, firepit, charming, simple, beach house feel which makes it easy living. 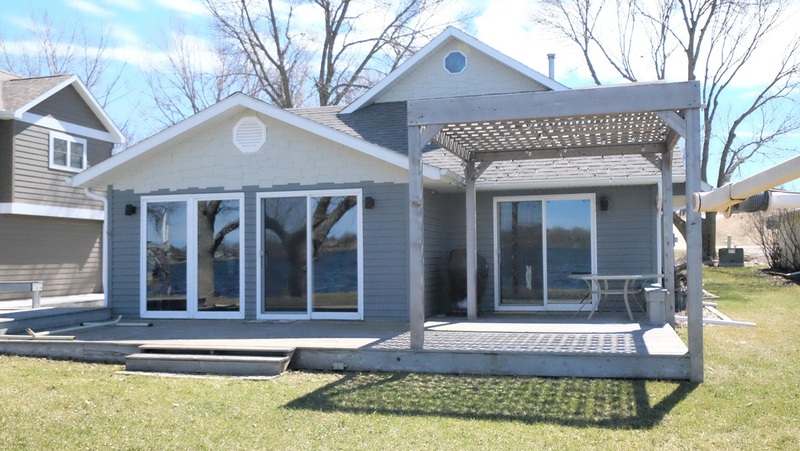 This is the property you have been waiting for and has only a few steps down to the lake. Also offers a darling little guest suite. Sellers will turn guest suite back into garage if wanted.